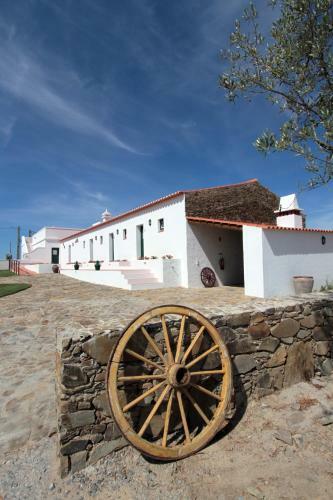 Cerca da Ponte is a detached holiday home set in Almodôvar in the Alentejo Region and is 48 km from Vilamoura. 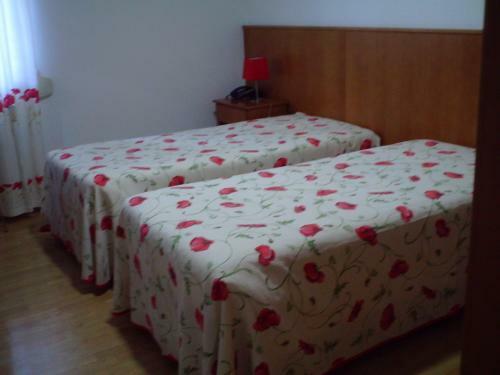 The unit is 49 km from Quarteira, and guests benefit from free WiFi and private parking available on site. Offering an outdoor pool and sun terrace, Monte Coito is set in Almodôvar. Free private parking is available on site. Every room is equipped with a flat-screen TV with satellite channels. Some rooms feature views of the pool or garden.